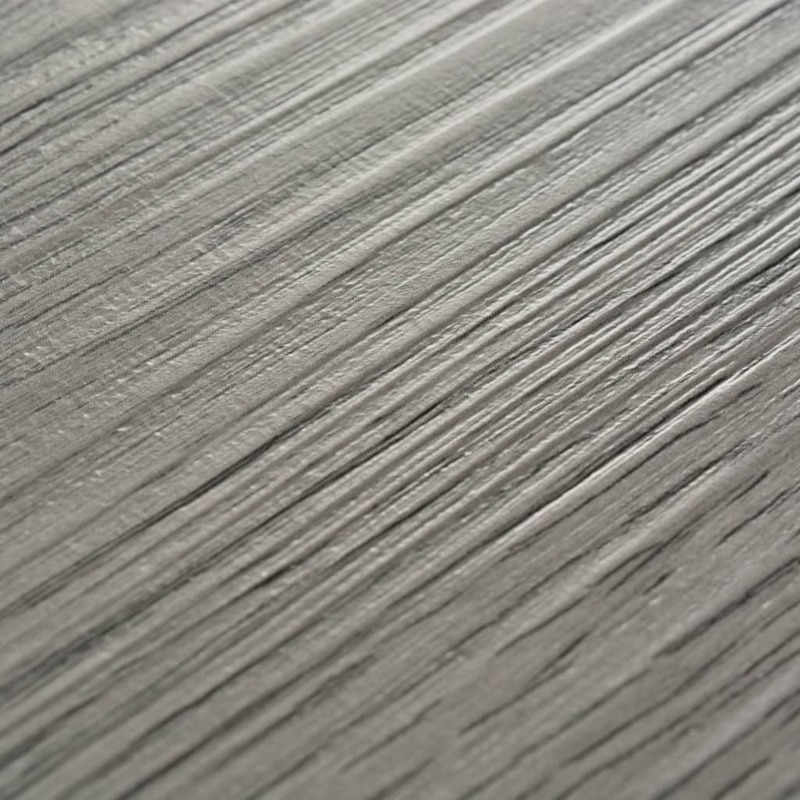 Meets these European standards, such as EN 13501-1, ISO 105-B02, EN 660-2, DIN 51130, ISO 24345, ISO 24343, etc. 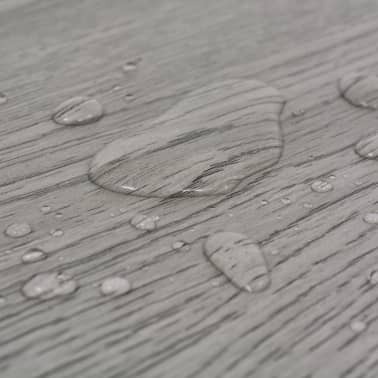 Mildew resistant, allergy resistant, antistatic, flame retardant, waterproof, etc. 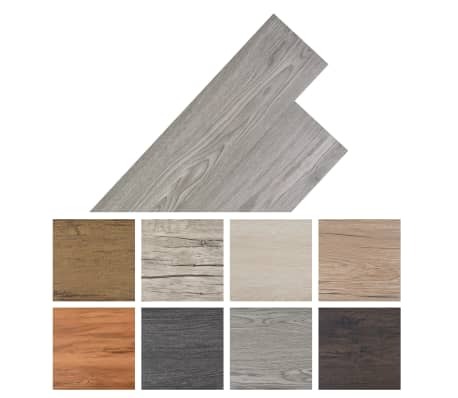 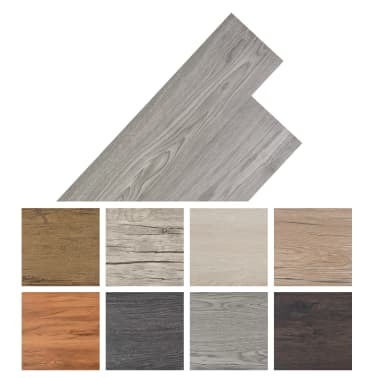 Our high-quality self-adhesive PVC flooring plank set consists of 36 planks, each with a size of 36" x 6", providing a total area of 54 ft². It will be an ideal choice for busy floors, such as kitchens, bathrooms, living rooms, etc. 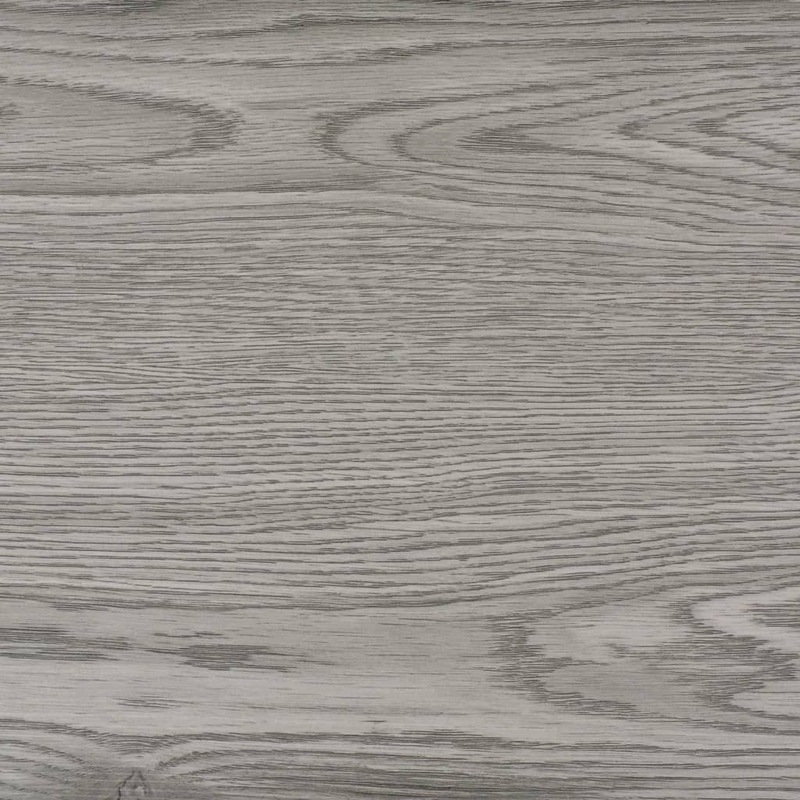 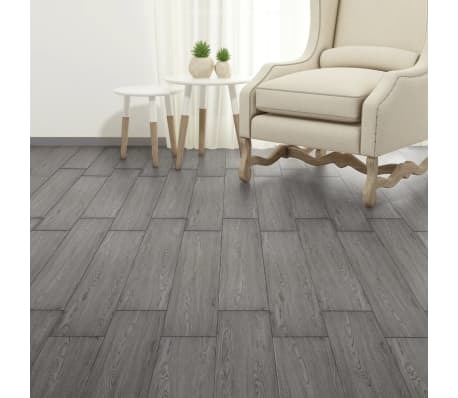 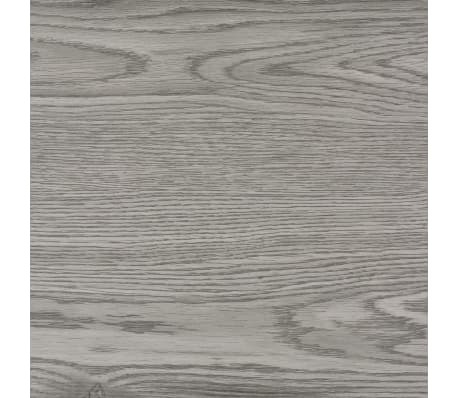 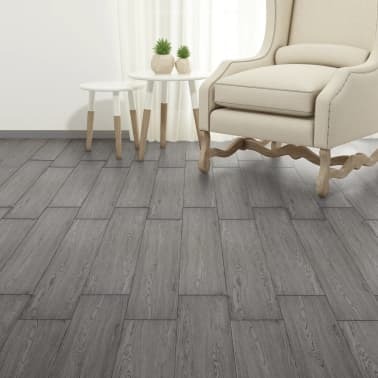 These PVC flooring planks resemble real hardwood flooring planks thanks to the mimicked patterns and textures of natural wood while offering more durability and requiring less maintenance. 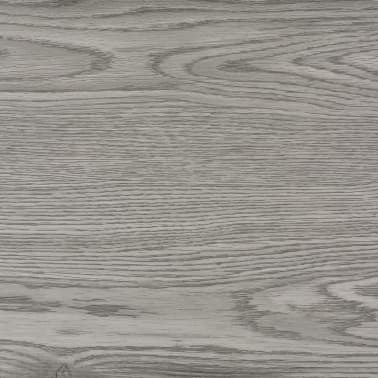 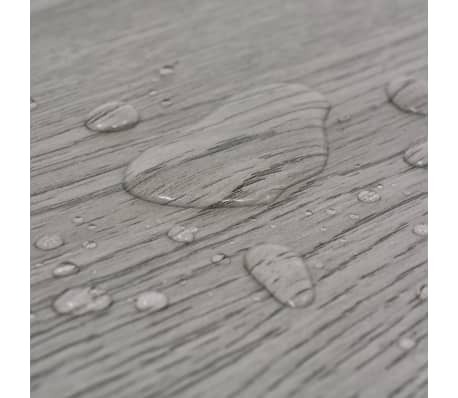 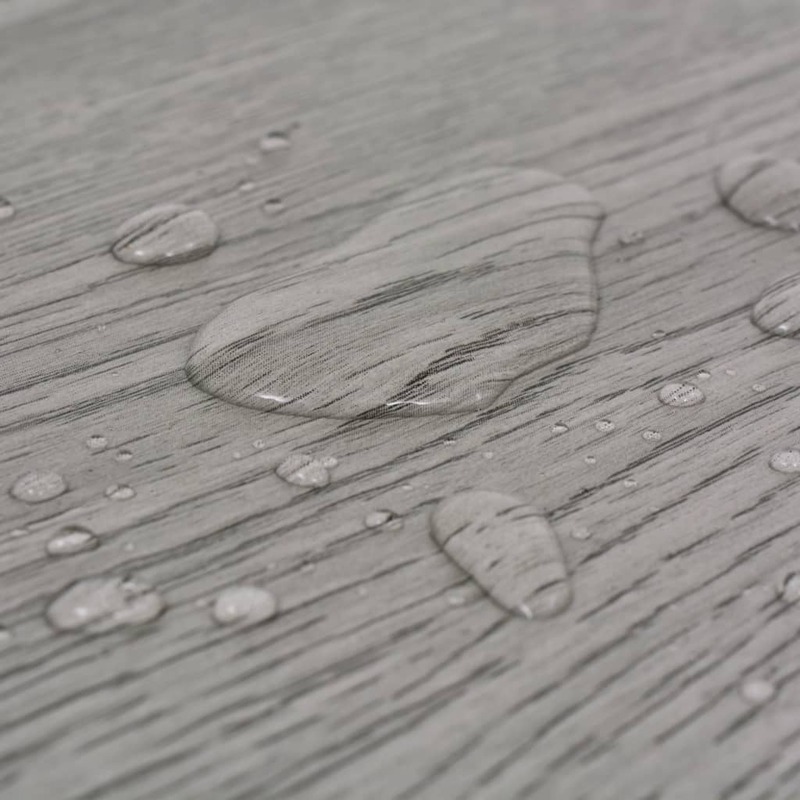 These planks are mildew resistant, allergy resistant, antistatic, flame retardant, waterproof, nonslip, etc. 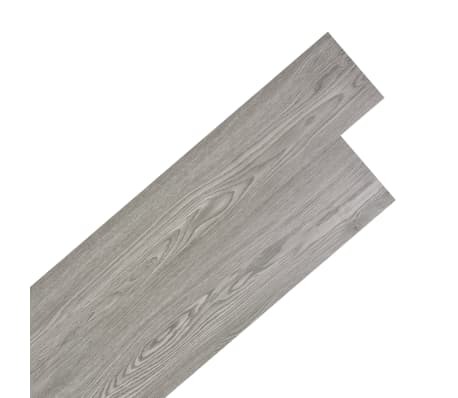 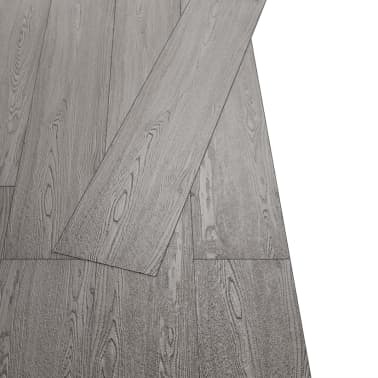 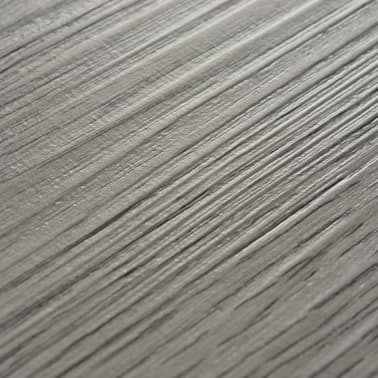 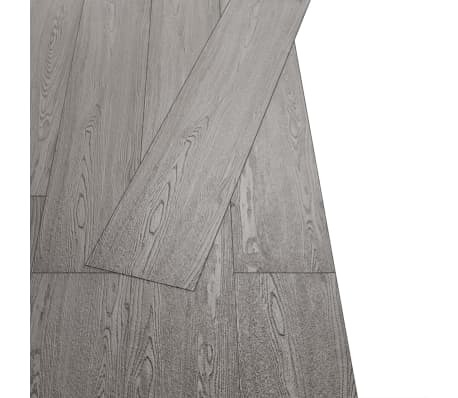 These PVC planks can be easily installed on all kinds of solid and even surfaces thanks to its self-adhesive back. 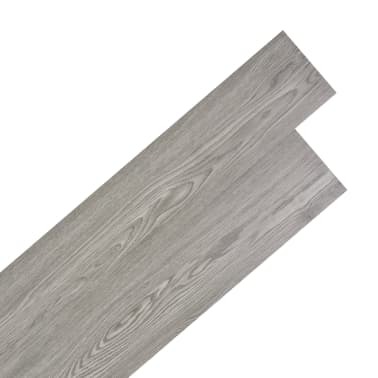 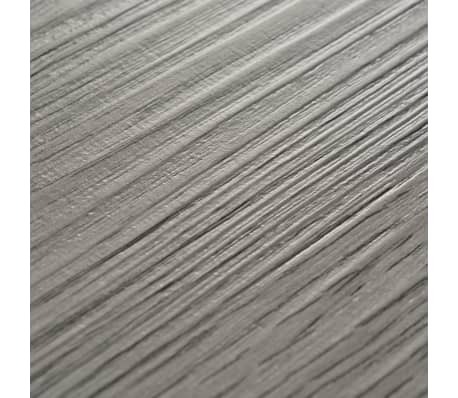 These planks meet these European standards, such as fire tests (EN 13501-1), color fastness to light (ISO 105-B02), wear resistance (EN 660-2), slip resistance (DIN 51130), peel resistance (ISO 24345), residual indentation (ISO 24343-1), and many more.